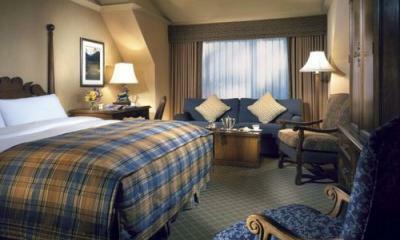 Located at the base of Blackcomb Mountain, The Fairmont Chateau Whistler offers unparalleled luxury within an idyllic mountain setting. 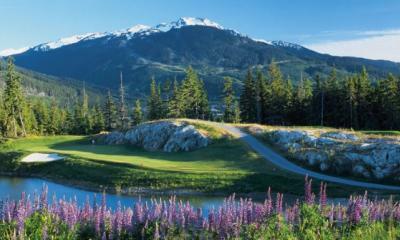 With their own championship golf course on site (Fairmont Chateau Whistler Golf Club) and only minutes to 2 other amazing courses in Nicklaus North and the original Whistler Golf Club, the Fairmont Chateau Whistler is perfectly situated within this mountain golf paradise. This luxurious 550-room resort offers tastefully designed rooms with spectacular mountain or village views created to blend in with the natural alpine setting. 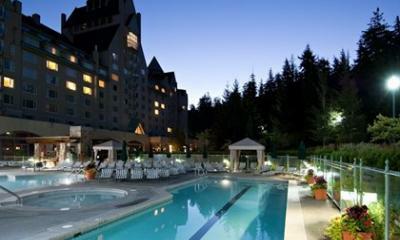 The resort offers a fabulous array of top dining choices, one of the best pool and spa areas in the region, as well as guest service that is above and beyond all other hotels in Whistler - bar none! 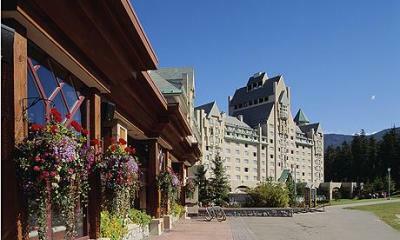 For those golf groups looking for a first class, 5 star golf and travel experience here in Whistler BC, then you need look no further than the Fairmont Chateau Whistler. 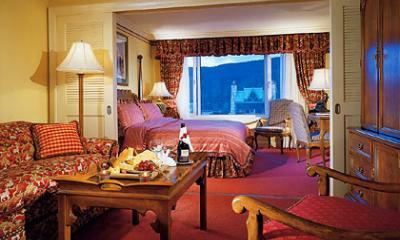 Whistler's premiere luxury resort is also our #1 recommended hotel site for your next group golf vacation.